By Xah Lee. Date: 2014-02-01 . Last updated: 2019-01-18 . Most mouses with 100 buttons are wired. 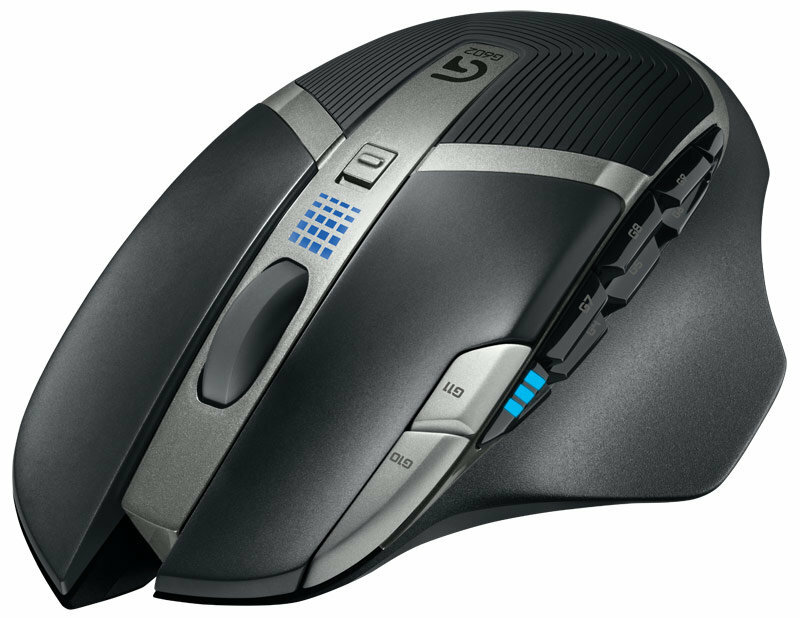 The only one that's wireless and still lots buttons is Logitech Gaming Mouse G700s. But, its battery only lasts about 20 hours. but this one fixed the problem. 240 hours of battery life in continuous use in gaming mode. 1400 hours of battery life in continuous use if in endurance mode. It uses 2 AA batteries. But you can just use 1 single battery if you prefer lighter weight. For a mouse for programer, hundred buttons are important. 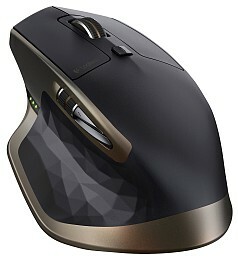 But if you are often on a laptop on the go, then wireless mouse is necessary. Thus, this mouse.